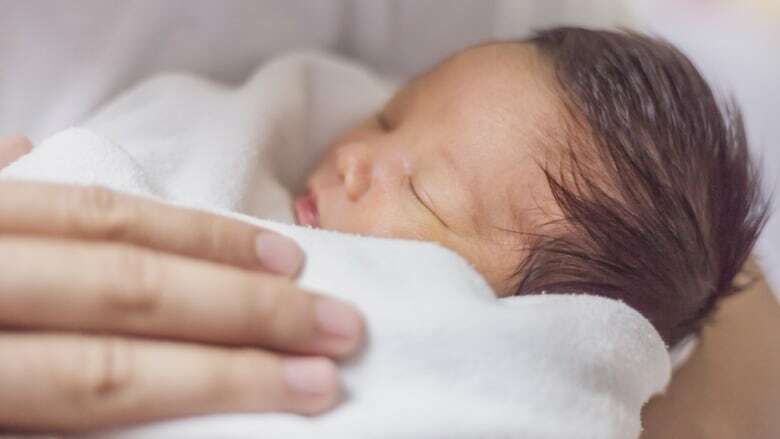 Two Toronto hospitals that have a financial relationship with a private company that banks blood from babies' umbilical cords say they need to be more upfront about their affiliation after an investigation by CBC’s The Fifth Estate raised questions about their practices. Two Toronto hospitals that have a financial relationship with a private company that banks blood from babies' umbilical cords say they need to be more upfront about their affiliation after an investigation by CBC's The Fifth Estate raised questions about their practices. 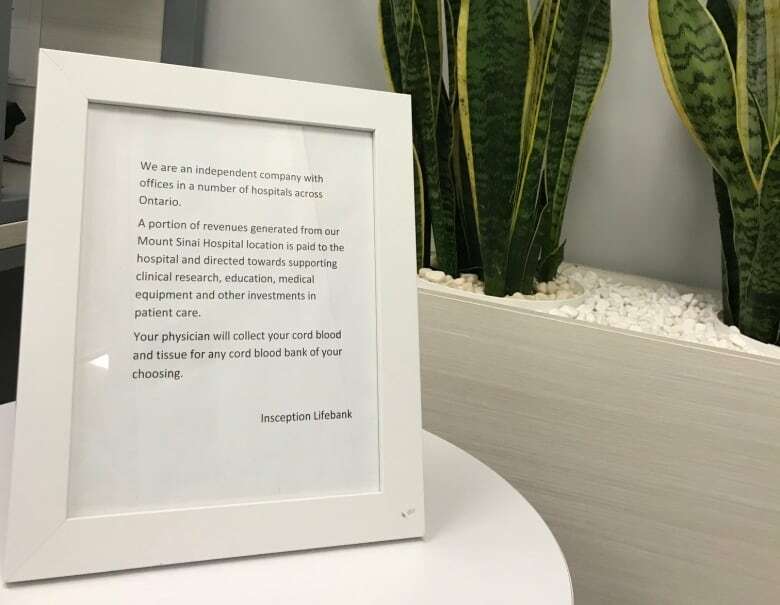 Mount Sinai Hospital and the Scarborough Hospital have arrangements with Insception Lifebank, Canada's largest private cord blood bank, and will offer more information to patients about it. Insception's satellite office at Mount Sinai offers patients information about banking the blood that remains in the umbilical cord after a child is born. It is a rich source of stem cells, similar to those found in bone marrow, and can be used to treat leukemia, lymphoma, immune deficiencies and genetic disorders. However, patients told The Fifth Estate they were not informed that the hospitals have a financial incentive in the cord blood banked in the facilities on their premises. Following The Fifth Estate's investigation, Mount Sinai Hospital said it is changing its practices and will be more transparent about its relationship with Insception. The hospital recently put up signs highlighting its financial interest in cord blood collected there, and it changed its website to indicate the same. In a statement to The Fifth Estate, Sally Szuster, senior manager of communications at Mount Sinai, said a "process is underway to identity further opportunities to improve the transparency of our business relationship with our cord blood vendor to patients." In the last decade, hundreds of private companies have popped up worldwide, capitalizing on the billion-dollar stem cell industry. For a one-time fee of more than $1,000 for blood collection, and an annual fee of more than $100, a child's cord blood is stored and earmarked exclusively for the family's use. When Colleen Maurizio, a Toronto resident, was pregnant with her first child, she visited Insception's office in the women's unit at Mount Sinai. "I sort of passed by it a number of times on different appointment visits, and I finally went in there one day and got some information," said Maurizio. After speaking with the company's representative, she said the decision was easy. She delivered both her children at Mount Sinai and stored the cord blood of her daughters with Insception. "[Insception] being right in the same area as all the obstetricians gave me a lot of confidence that they are obviously a reputable company." Maurizio, like other parents, was not made aware that a portion of the money she paid to Insception goes to the hospital. Inception's affiliation with Mount Sinai began in 2004 when it was founded by doctors at the hospital. Documents obtained by The Fifth Estate show that Mount Sinai received close to $2.7 million when Insception was sold to an Australian company in 2016. Today, Mount Sinai receives $50,000 a year from Insception and an additional $125 per cord blood unit banked at the hospital. Through Mount Sinai, Insception has stored more than 4,000 units over the last five years. Insception also has a satellite office at Sunnybrook Health Sciences Centre. Like Mount Sinai, Sunnybrook and the Scarborough Hospital get a yearly fee from the private company and additional fees per cord blood unit banked in exchange for access to patients. The Scarborough Hospital said it has not been disclosing its financial arrangement to patients who bank their cord blood with Insception. 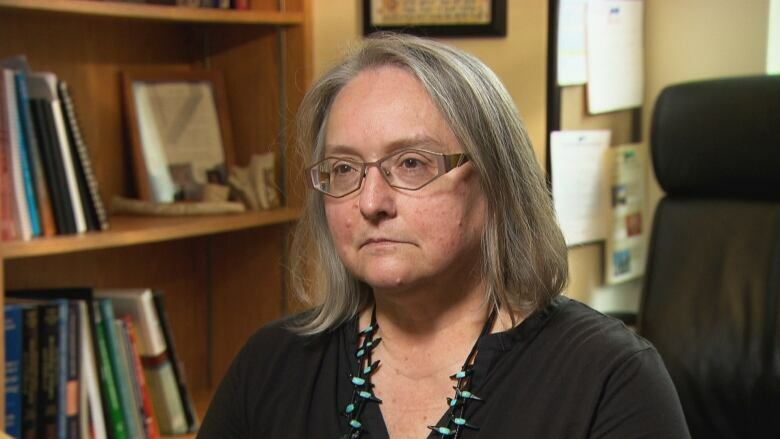 However, following The Fifth Estate's investigation, David Belous, the interim executive director of communications and government relations at the hospital, said "we are going to be working on disclosure to the patients." Sunnybrook said it is still looking into the matter. In a statement to The Fifth Estate, Mount Sinai said a portion of revenues generated from Insception's Mount Sinai location is "directed towards supporting clinical research, education, medical equipment and other investments in patient care." 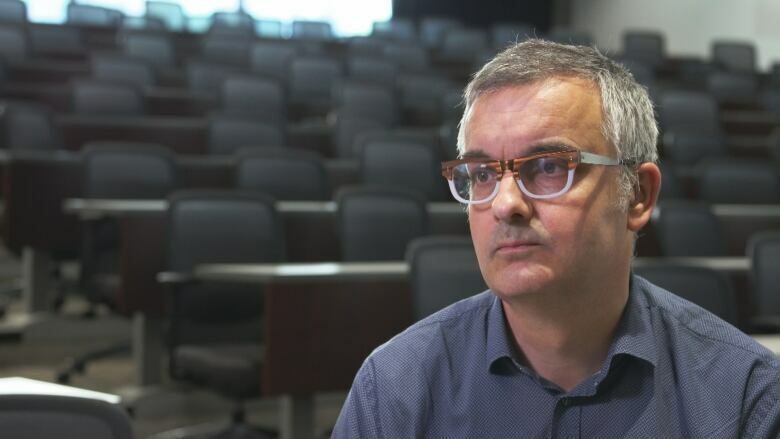 Trudo Lemmens, a professor of health law and policy at the University of Toronto, said the hospitals' practices are problematic. "They should certainly disclose, in my view, the fact that there is financial benefit," he said. There have also been longstanding concerns about the medical necessity of privately banked cord blood. For the past decade, the American Academy of Pediatrics has advised that "private storage of cord blood as 'biological insurance' should be discouraged." 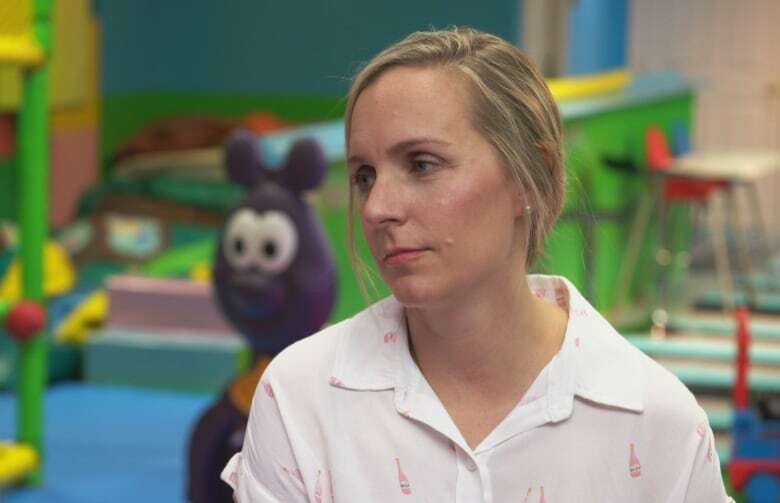 Using hidden cameras The Fifth Estate recorded an appointment between a prospective mother and Insception's clinical consultant at Mount Sinai. The consultant made the case for storing a child's cord blood, giving a list of more than 80 life-threatening diseases cured by cord blood. "It's an investment for this baby, God forbid, if the baby ever needed it," the consultant said. "[Once] you have it, you can be free and have peace of mind." The consultant said cord blood has been used to cure more than 45,000 patients over two decades worldwide. Dr. Donna Wall, a leading transplant specialist at the Hospital for Sick Children in Toronto, said "there is no question [cord blood] is lifesaving." However, she said that the majority of transplants and diseases cured are through the public cord blood bank, not private or "family banks." About five years ago, Canada joined the world of public cord blood banking. Managed by Canadian Blood Services, the National Public Cord Blood Bank gives patients free access to an international network of 70 registries around the world. Those who question the medical viability of private banks say there is a much greater likelihood of doctors using cord blood from the public bank over privately stored cord blood. "When I do a transplant for a child with leukemia, I don't want that child's own blood," said Wall. "If a child needs a transplant … well guess what, their cord blood has the same disorder. So it makes no sense to use it," she said. The one exception is for families where a sibling or family member has a genetic or malignant condition that could potentially be treated with cord blood. Two mothers who stored their cord blood with Insception at Toronto-area hospitals said their understanding was that, if needed, the blood could be used to treat their children for any condition. "When I signed up for it, nobody told me that 'Oh actually, if she was to get leukemia, you can't use her own.' I feel like that is important information," said Gillian Kuriyan, who had the cord blood banked after her daughter, Lilah, was born in 2015. Anupama Dawson said she saw banking cord blood as "an investment and as insurance" for her baby. "I find it honestly a little disheartening that this kind of information is not provided by our doctors or OBGYNs," said Dawson. Lemmens said it's not surprising that hospitals have fiscal ties to private companies but it does make him uncomfortable. "In the context of a publicly funded hospital providing services to pregnant women," said Lemmens, "it's clear that this is a sales pitch that basically aims at obtaining a contract." In a letter to The Fifth Estate, Insception said it is proud of the services it offers, and in addition to having used "sibling cord blood stored at Insception for treatments," it funds ongoing medical research involving the potential future utility of cord blood. According to Insception, of the 70,000 cord blood units stored in its facilities in Canada, it has released 14 for transplants since 2004. Following The Fifth Estate's inquiries, Insception also changed its website to state that "in cases of early childhood leukemia, the child's own cord blood would not likely be used." Maurizio said she feels more needs to be done from the medical side to ensure the parents are making informed decision for their families. "Part of me feels a little bit foolish for not having considered these things, but then part of me said how would I have known?" said Maurizio. Dawson agrees. "Honestly, as someone who's not from a medical background, how would you even know what questions to ask?" Lemmens said the situation can be "emotionally vulnerable" and daunting for prospective parents. Instead of providing them with the support they need, Lemmens said it looks like hospitals are supporting cord blood banking as a form of "insurance." 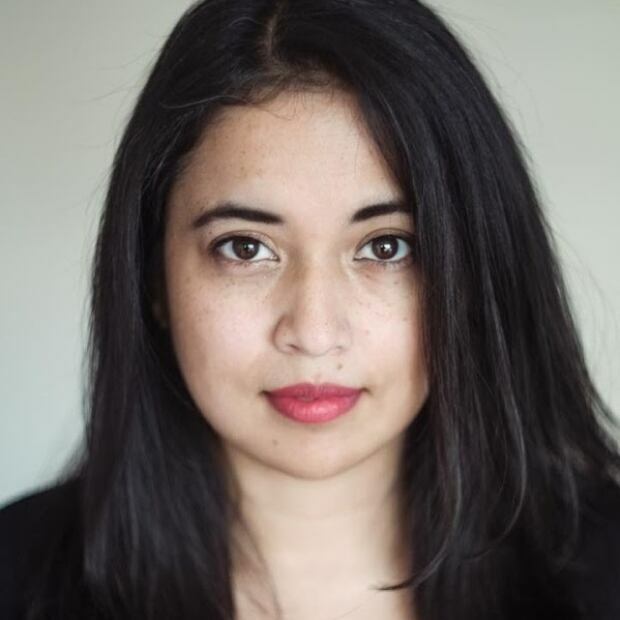 "I find it indeed disturbing that because of the funding they receive for this service they're basically promoting a practice which I would say from a medical perspective doesn't seem to be the best standard of care."